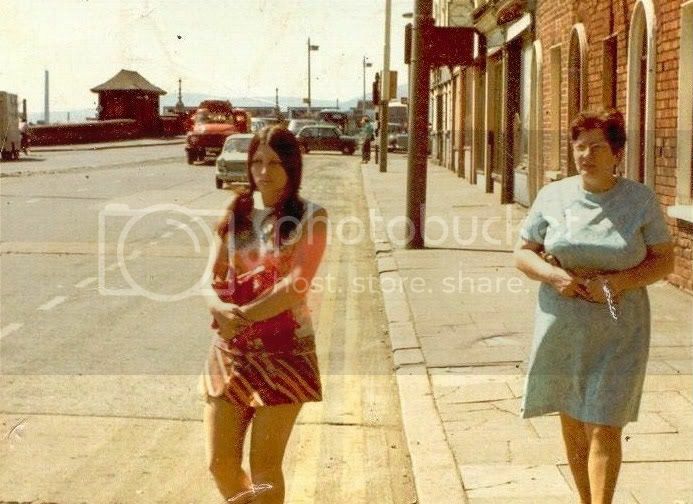 Got a look at Frankie Quinn's site - brought back a few memories of the Strand - some of the pics really seemed like yesterday! All comes flooding back! The picture showing the army at the top of Woodstock Street is amazin - it is so clear - like yesterday! Remember walking down that street past John Murray's a thousand times! 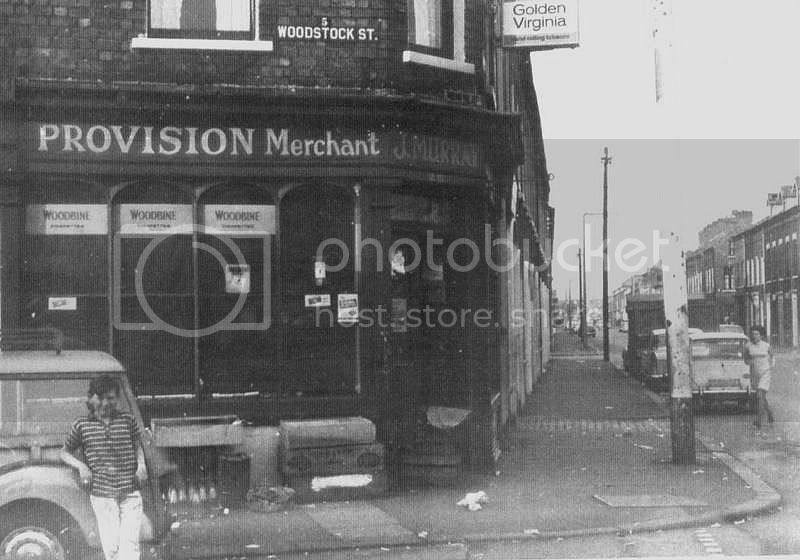 Used to get paraffin oil out of John's shop for an old heater we had. Hi there Strandguy.....And for Olelad too...who was wondering what Woodstock St. had to do with Woodstock Road. That map showing 'old' short strand brings back some memories - can see my old house in woodstock street on it - many thanks! nice one spacetinker. all those rows of houses knocked down. some movement of people thats for sure. while we got better housing did our quality of life really improve ? YO Victor 1, Great days. YO Spacetinker ! having got round to posting the picture yet but feel free to post it yourself if you want. Gerard Mcg, did you move to Carrick ? "sunnylands"
There ya go Checkmate.....what year do you think this is then? I can see another of those wee Morris 1000s parked up.... and I wonder what the girl is making a dash for. .more lard? YO ! Thanks Tink, one always gets there in the end. now for some fun ! Tink the girl is running for milk the year is 1968 or 69 the time is about 9pm on a summers night and I don't think thats a morris 1000 parked up the street. Does anyone know this guy ? What about these's to young girls ? 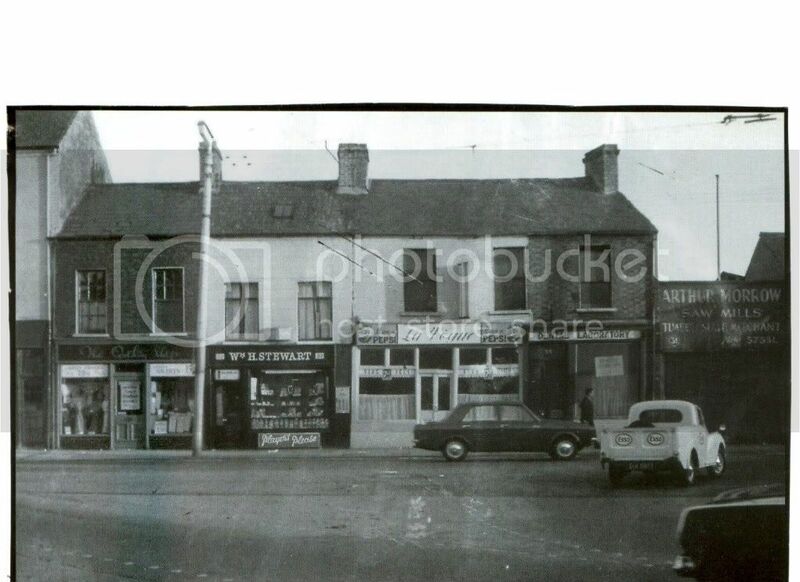 Thats the corner of woodstock st and madrid st looking up towards the Albertbridge. 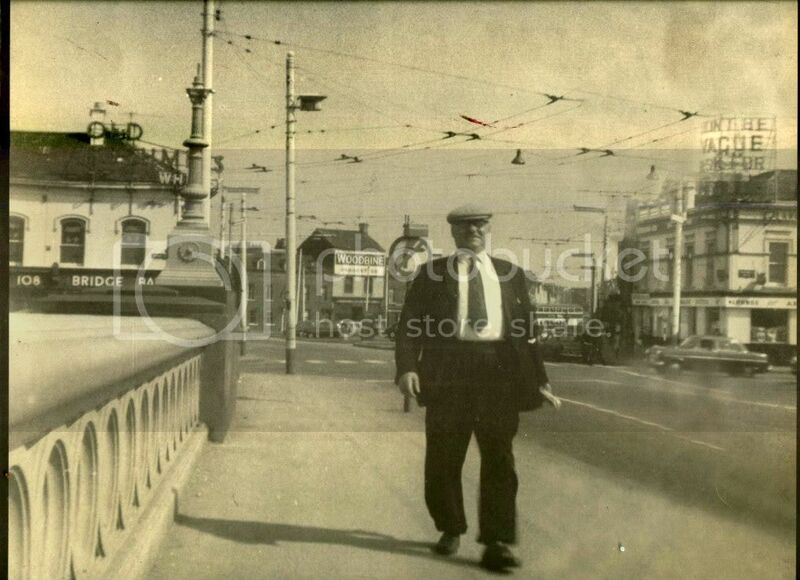 This a picture taken from woodstock st across to the Albertbridge road.